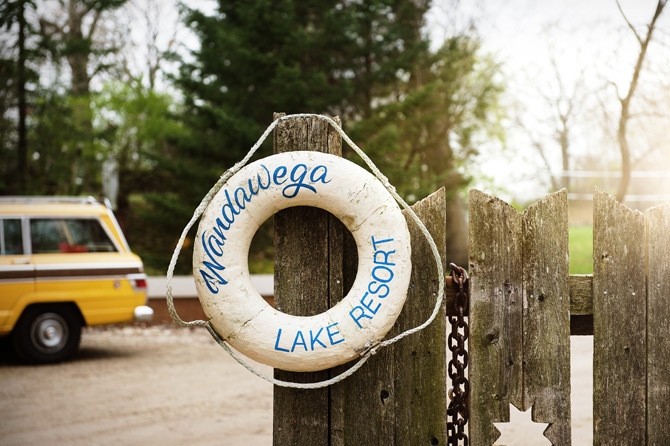 Camp Wandawega, located near Elkhorn, Wisconsin and established in 1925, is a place quiet unlike any other in America: an historic landmark, a vintage summer camp, and (among other things) a former brothel and speakeasy! Today Camp Wandawega has been lovingly preserved by its owners / innkeepers David and Tereasa, who have reinvented Camp Wandawega while simultaneously preserving it's fascinating legacy and beloved character. 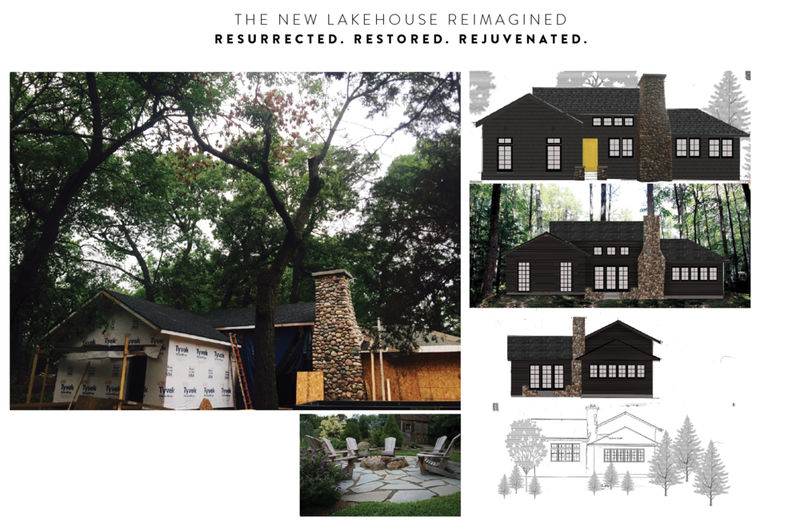 The newest project at Camp Wandawega is the restoration of the property's 'Social House' which will feature Hudson Company Reclaimed Softwood Threshing Floor. A bit about Reclaimed Softwood Threshing Floors: Threshing is the agrarian process in which wheat is separated from chafe. Traditionally, farmers have used oxen and cattle to tread repeatedly over the crop to accelerate the separation. The result of this aggressive agricultural process is, that the wide mixed, softwood floor boards of the threshing room floor develop a distinct, rugged character and well-worn patina. 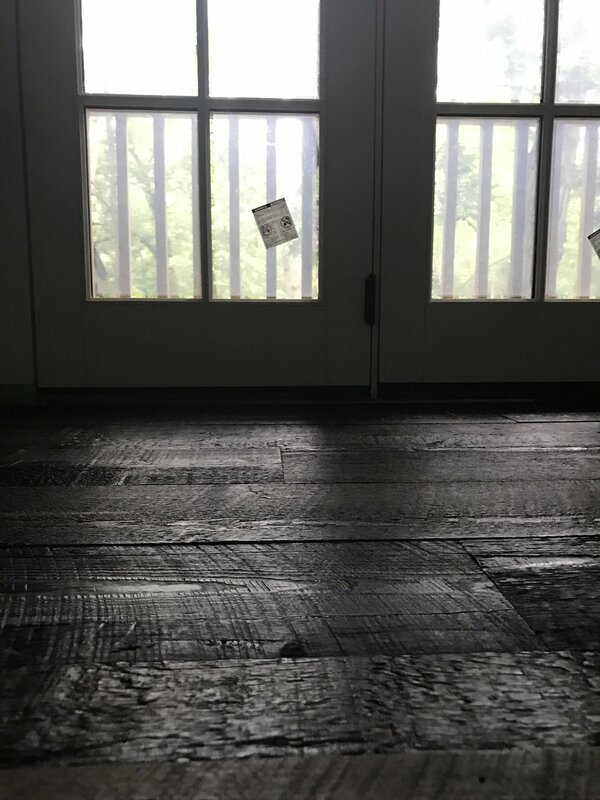 Below is a sneak peak of the Reclaimed Threshing Floors being installed in Camp Wandawega's Social House. More on this project to come in the near future! More about Camp Wandawega here. More about Reclaimed Softwood Threshing Floors here. 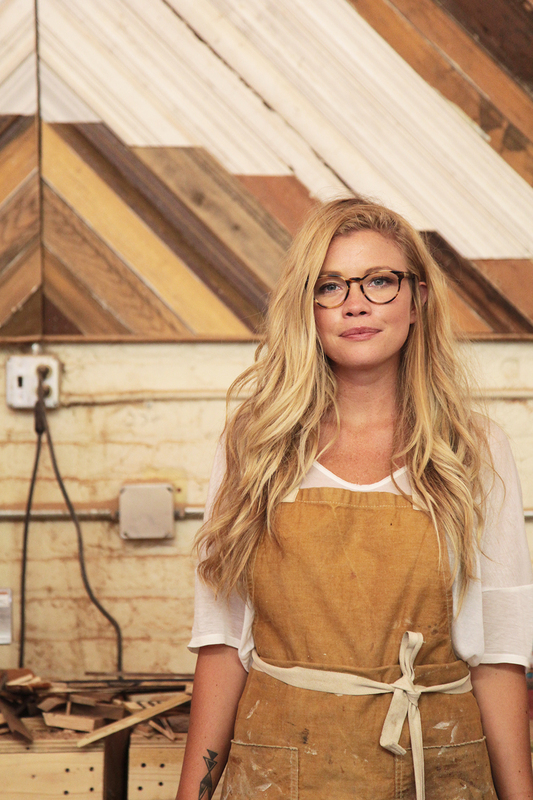 See our 'Designer Square Series' interview and collaboration with Camp Wandawega innkeeper and stylist extraordinaire Tereasa Surratt here. 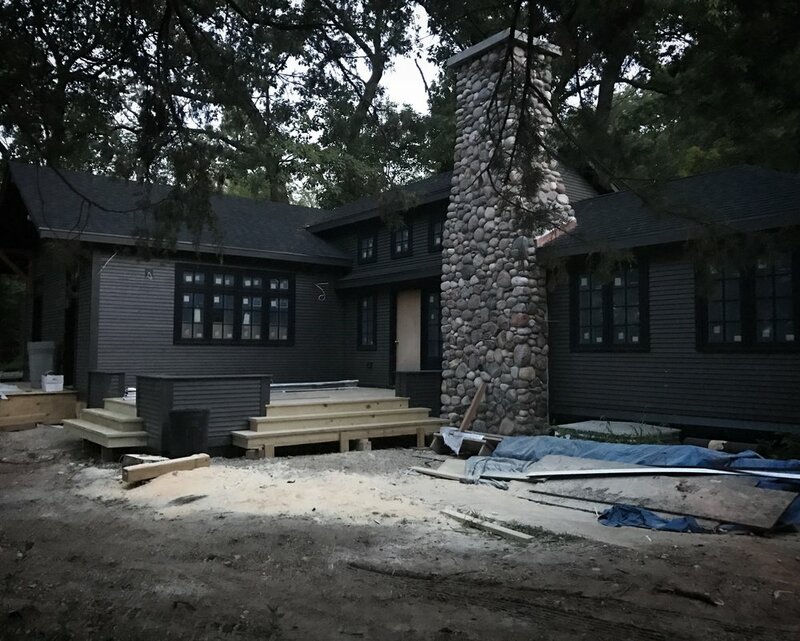 The Camp Wandawega Social House nearing completion, summer 2017. Reclaimed Softwood Threshing floors just after being installed at Camp Wandawega. Installation photos courtesy of Camp Wandawega. City Point is downtown Brooklyn's ambitious, new, mixed-use urban development led by The Brodsky Organization and Cook + Fox Architects. For the complex's residential lobby, The Hudson Company custom milled Reclaimed Softwood Joists [Original Face], specially sourced from industrial sites in the surrounding area. The wood used by The Hudson Company for this installation is FSC-certified 100% Recycled. The Hudson Company is proud to be a part of this exciting new development in the heart of Brooklyn. Contact us to learn more about our sustainable, character-rich Reclaimed Softwood Joists [Original Face] and other FSC-certified wood flooring, paneling, and design products. Accent wall in the City Point residential lobby, featuring Hudson Company Reclaimed wood. One of our most popular products, 'Mushroom Wood' is a distinct offering from The Hudson Company and is available to our customers as both flooring (shown above) and for use in paneling applications (shown below). Sourced from the decommissioned wooden bins used in mushroom growing facilities, Mushroom Wood has a character all its own. During the mushroom growth cycle, enzymes digest and erode the soft wood grain and produce an organic, sculpted effect in the wood. After the mushrooms are harvested, the wood displays a deep, open-grain texture and caramel hue. And while all of our Mushroom Wood products are made up of primarily Hemlock woods, they may also include elements of cypress and other softwoods. These natural variations in the Mushroom Wood are part of what endows these products with the strong aesthetic qualities that allow them to work well in numerous design applications. 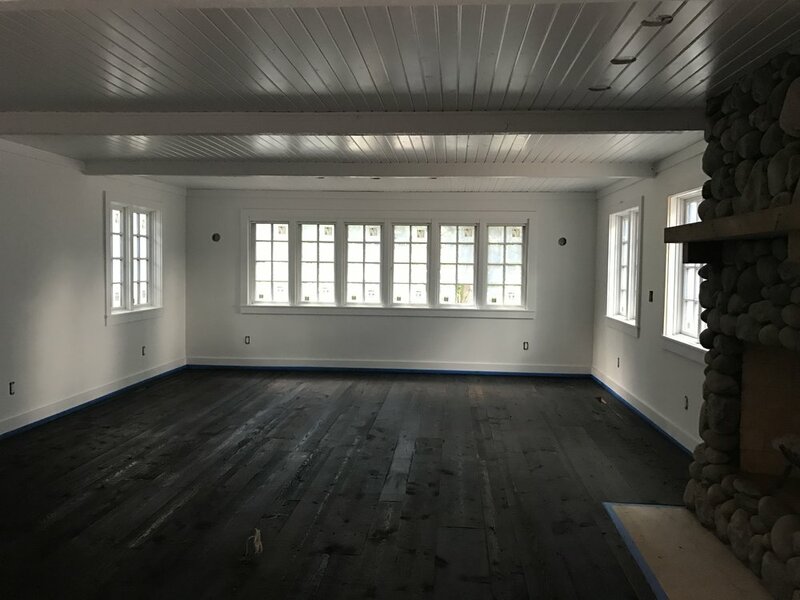 Learn more about Hudson Company Reclaimed Hemlock [Mushroom Wood] flooring and paneling or contact us to get a quote today.